There’s no drought when it comes to exploring science at Weatherbee. 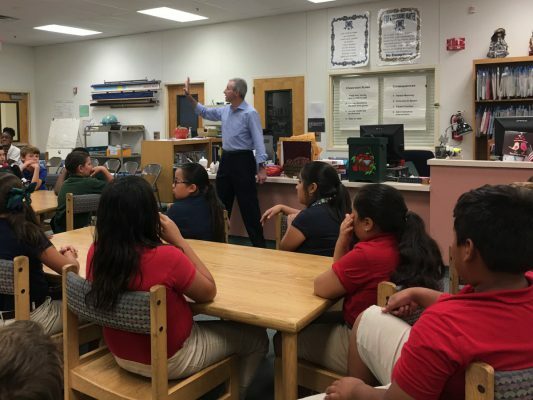 This week, fourth grade classes were excited to receive a visit from WPBF 25 First Alert Weather’s Mike Lyons who talked to them about weather. Clear skies ahead, Mariners!